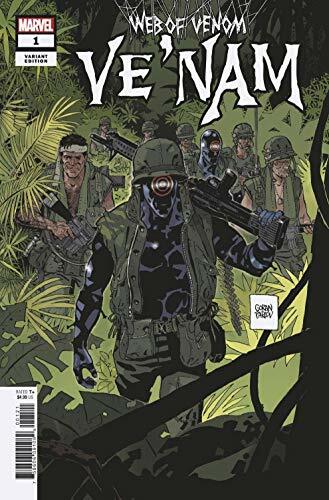 Out of the pages of Venom is Web of Venom Ve Nam #1 as symbiotes enter the fray of The Vietnam War! 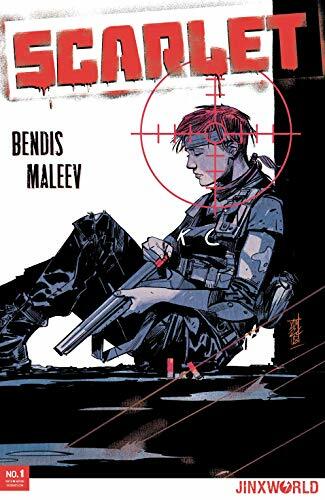 ... Bendis' Jinxworld has a new home at DC Comics and a new volume of Scarlet starts today with #1. 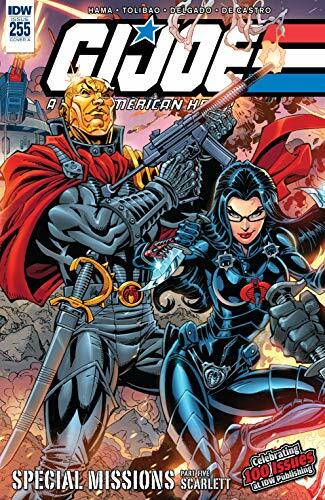 ... Special Missions concludes in G.I.Joe: ARAH #255 with a spotlight on a different Scarlett, written by the master Larry Hama doing what he does best! ... Picks this week from LeaguePodcast.com.